Give the answers to the main questions beforehand using Elfsight FAQ widget. Explore a comprehensive guideline on fitting and customization of the widget for a website. BONUS: Generate your own FAQ with free Demo! Crash all the doubts of your users and boost the number of sales. Details about the module can be checked on the front page FAQ at Drupal. You don’t need to be a developer or to have coding experience, to install our widget in no time, accomplish this task by yourself alone with minimum efforts. To set up your widget, go to demo page and adjust the parameters in accordance with your needs. 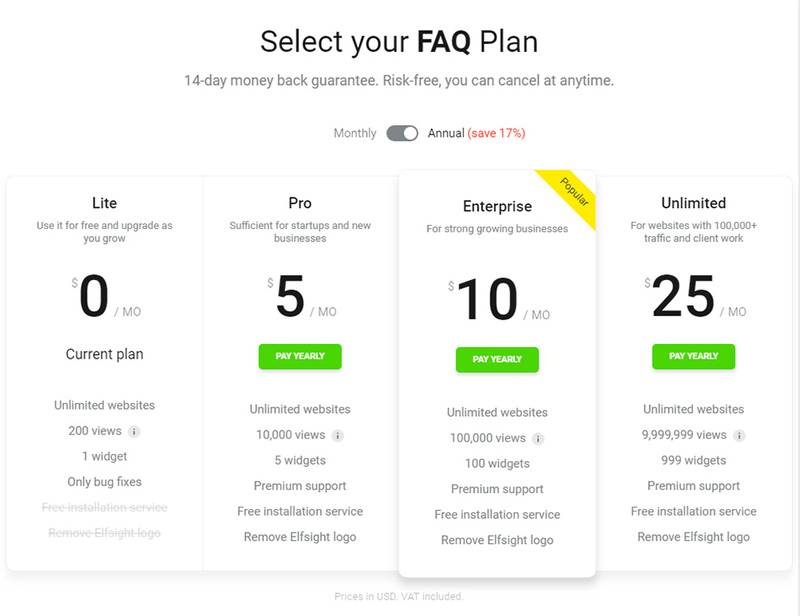 You can pick a free plan as well as one of paid plans, up to premium. Copy a script, which will be shown in the pop-up box, to insert it to your website. Use login and password to log into the panel. In the upper menu, find «Content» section and enter it. 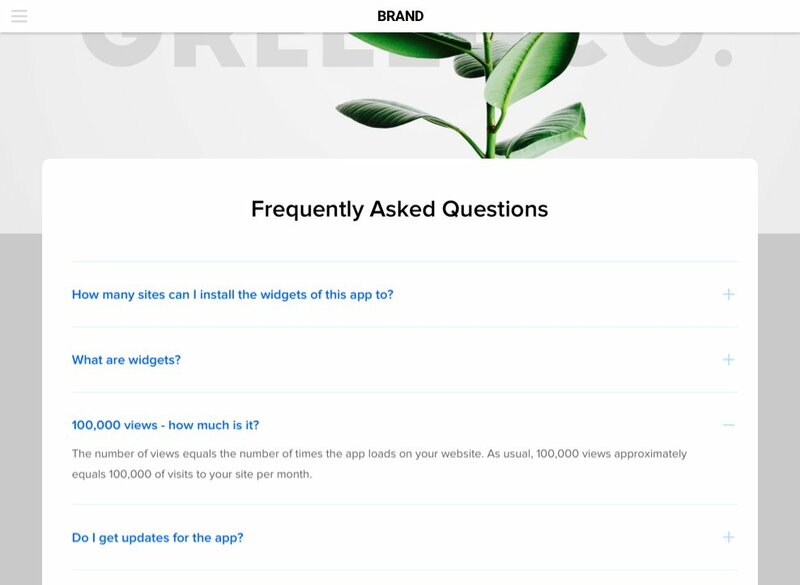 Decide where your FAQ will be placed. 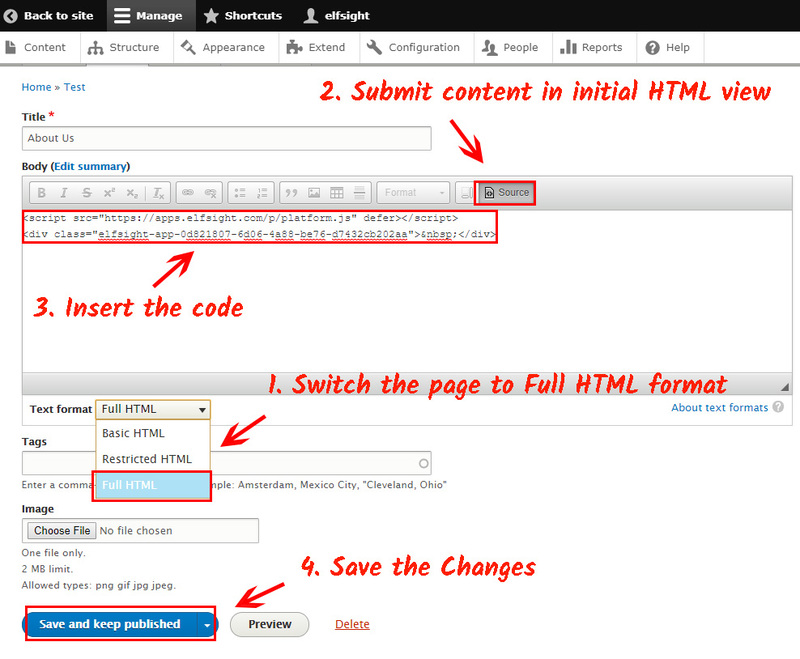 Switch the page into Full HTML and add the widget code, obtained at Elfsight Apps. Save your changes. 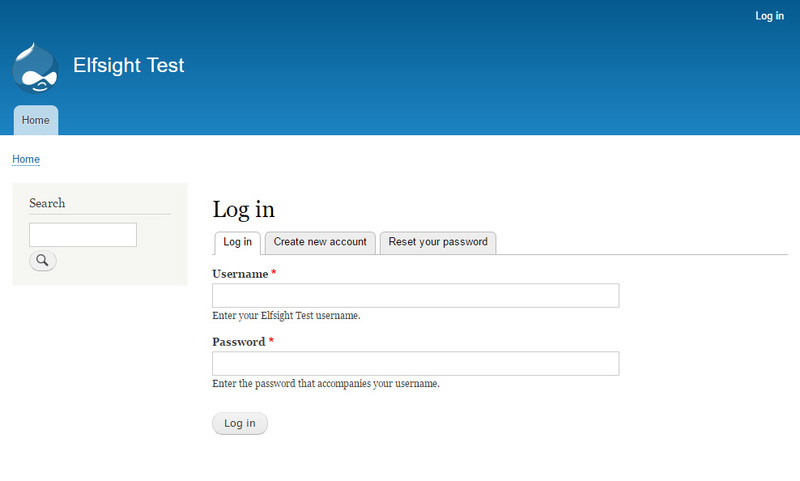 The Drupal widget is successfully installed. After you have added FAQ widget, you may need to edit some parameters or add some text? 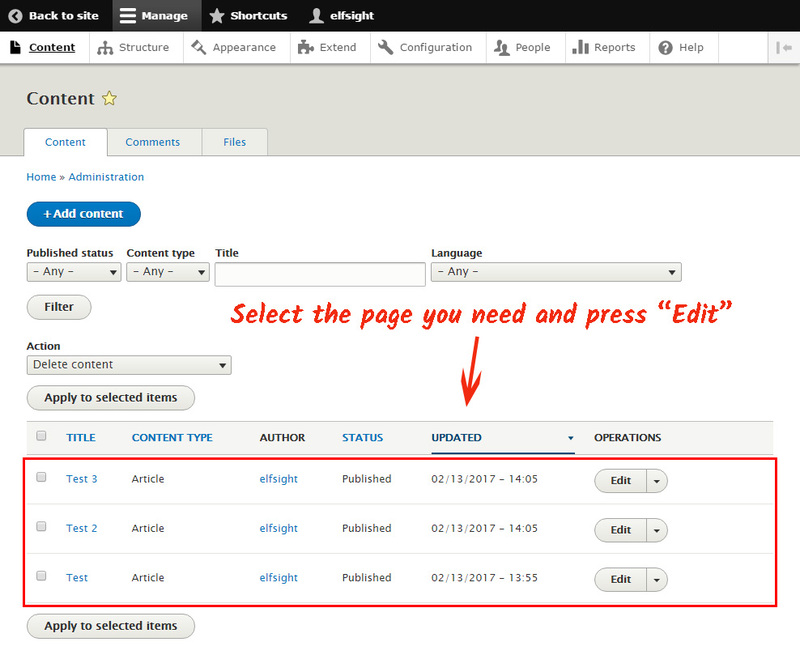 Go to your personal account at Elfsight Apps, find the required widget and make adjustments. Your alterations will be automatically applied to your module on the site. Cloud site for quick access to widgets for websites which will help you to upgrade your personal web resource by your own means, fast and productively without knowledge in coding or efforts of developers. Test your Drupal FAQ module for free! Free demo for fast generation of modules.